If you have time to go to Northpark this evening, it sounds like you'll have a good time and get the opportunity to support a great cause. 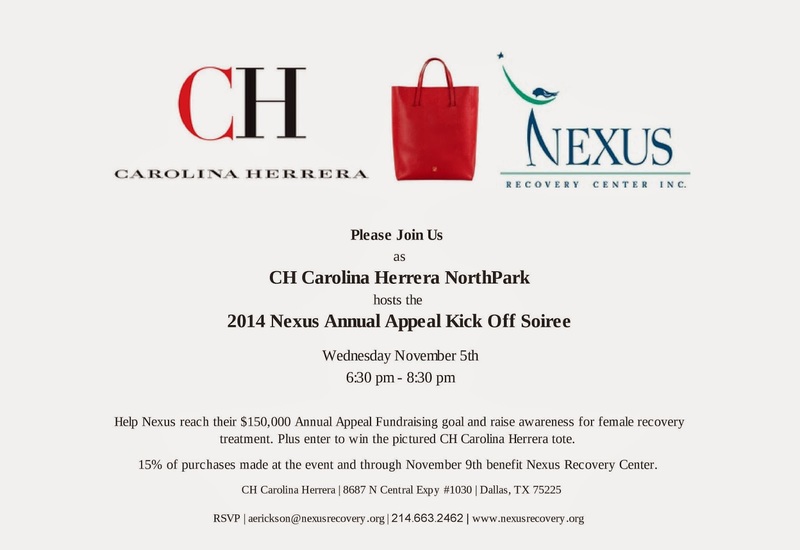 CH Carolina Herrera at Northpark is hosting the 2014 Nexus Annual Appeal Kick Off Soiree on tonight from 6:30-8:30pm. 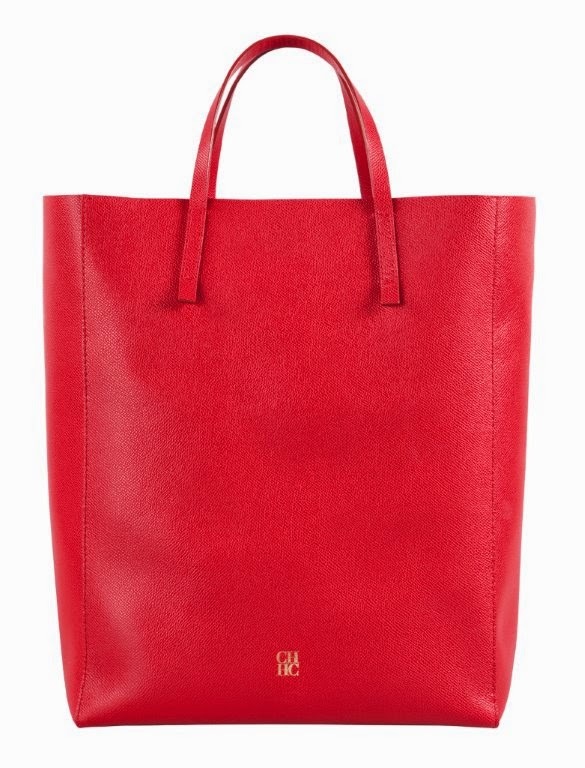 Enter to win a gorgeous CH Carolina Herrera tote while you shop. Plus, 15% of purchases made at the event and through November 9 will benefit Nexus, a female recovery treatment organization in Dallas.